LECTURE 1 on LIBERALISM: Why the idea of "Classical Liberalism" is a myth and not supported by any rigorous historical survey, and why John Locke's status as the "father of Liberalism" should be reevaluated. The standard account identifies John Locke as the "father of Liberalism." 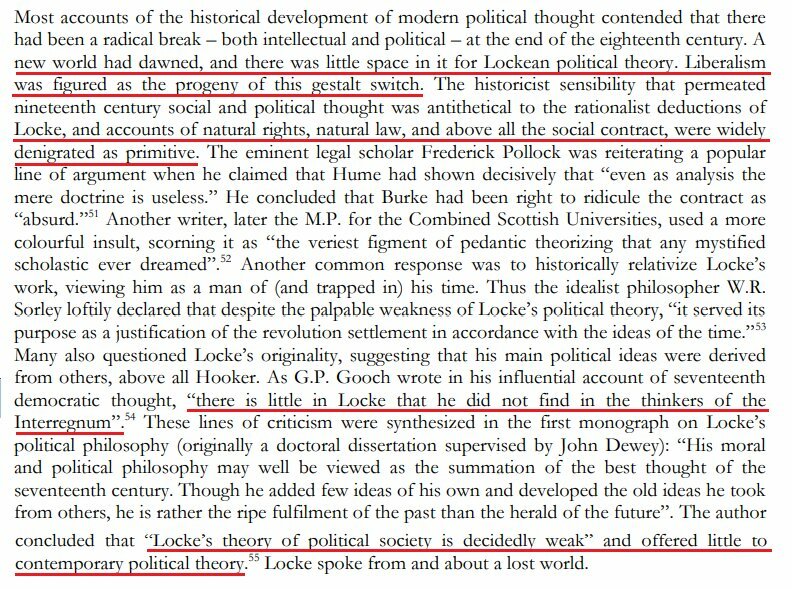 This would've come as a surprise to 19th century Liberals, who almost unanimously considered Locke's political theories *primitive* and *obsolete*. To start, let's look at Locke's home country of England. 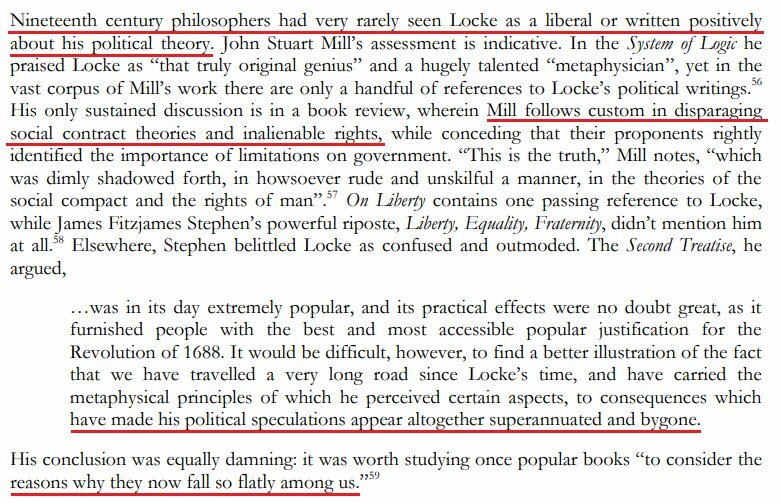 John Stuart Mill, one of the few 19th century Liberals regularly assigned as part of the curriculum, joins the chorus in dismissing Locke's doctrines as well as "social contract theories" and "inalienable rights" as outdated. Fitzjames Stephen disparages Locke in similar fashion. I find myself wondering how much longer the media can play Sgt. Schultz. yahoo.com/news/trump-bla… Arghh!! Trump has no evidence!! How can he say this things. Cmon media. 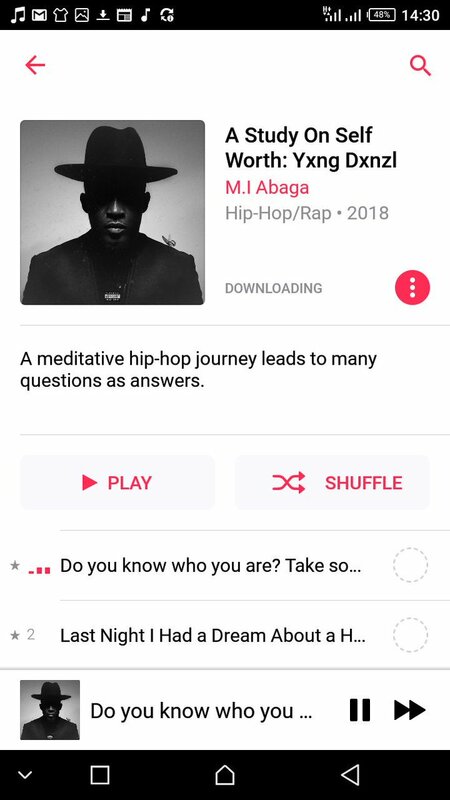 We’re already about 10 steps ahead of you here. Try to get caught up. When Trump makes a claim, instead of saying, He has no evidence, why don’t you look for the evidence? That’s what journalists used to do you know. Actually investigate. 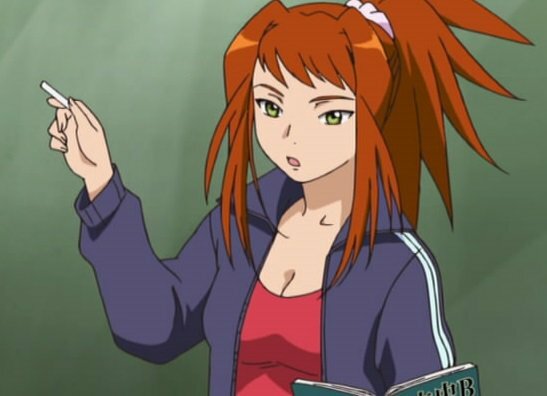 I’ve got at least a dozen people on Twitter that I can name off the top of my head who beat you hands down on research. They’re so far ahead of you it would take weeks for you to get caught up. It didn’t have to be this way. All you had to do was take your job seriously. Downloaded both on phone and laptop...gonna do this tomorrow morning..
(THREAD) Tracking the in-campaign movements/ties of both Putin and Trump aides—including Trump's closest advisor, Tom Barrack—provides the strongest evidence yet that during the 2016 campaign Trump was illegally negotiating Russia sanctions policy. I hope you'll read and retweet. 1. 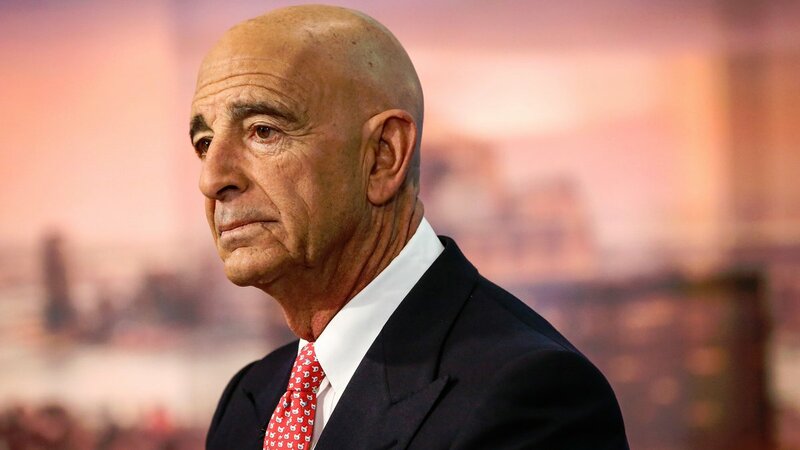 Tom Barrack was and is Trump's closest political advisor. 2. Vladimir Putin only visited an EU country twice during the '16 campaign. 3. Secretly negotiating U.S. sanctions policy pre-election is a crime. 2/ To follow up on the first of these: Barrack—with Cohen—was Trump's first political advisor; handpicked Trump's campaign manager (Manafort); co-ran the transition and the inauguration; and is someone Trump violates White House cell policy to call regularly on an unsecure phone. I would appreciate amplification of this thread. Not for more followers. IDGAF. What I *do* want is for #Americans to wake up and truly see a bigger picture. 1)We are rapidly facing a major Y in the decision tree. Even if we make the right political decision, our current situation may not end well. If we do nothing or make the wrong decision, well...no one lives forever. 2)While a potential #BlueWave2018 is great, please do not think it will solve the systemic problems in this country. Look at it as amputating a gangrenous limb from a Type II diabetic, who won’t lose weight/eat right/take insulin.